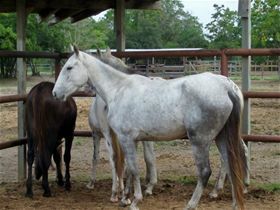 Nikita came to Habitat for Horses from as an estray. 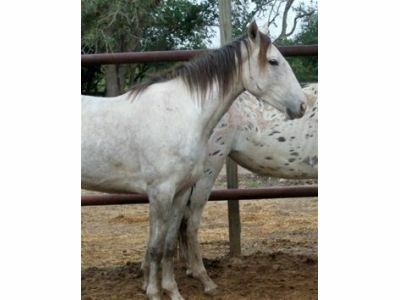 She is difficult to catch but is a very pretty blue roan. She is willing to charge and kick to get food. 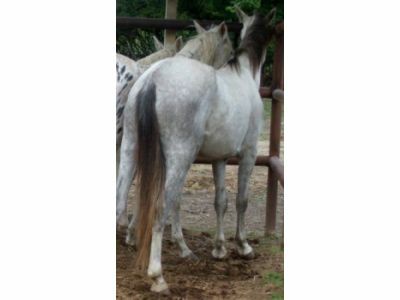 Nikita would make a wonderful companion horse as she prefers the company of the herd to people.